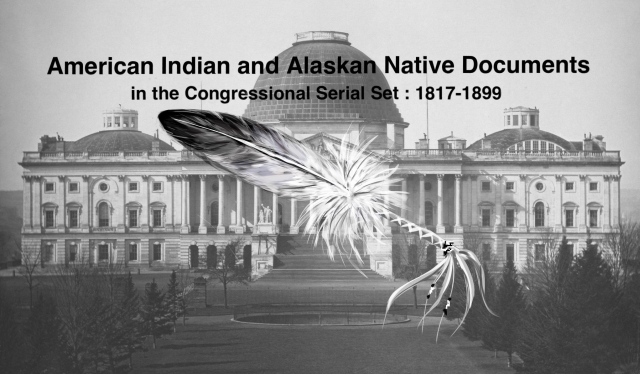 "Ratification of Cour D'Alene Indian treaties in Idaho." Ratification of Cour D'Alene Indian treaties in Idaho. Ratification of Coeur d'Alene Agreements. Land cessions in Washington and Idaho.